Knowledge : Men's Omeshi - KIDORAKU Japan - What a Kimonoful World! 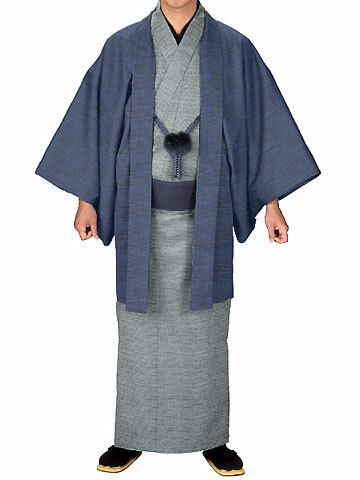 Basically, woven kimono is considered to casual. But if you put a family crest in the back, you can use it as a semi-formal wear.